Printed Latex Helium Rental is a big part of what we do. Let us print your text, logo or design on balloons! You can choose the colour of your custom printed balloons. We print balloons for business promotions, advertising, weddings and parties. Custom printed balloons are an extremely cost-effective way of promoting your brand; high visibility, low cost. We can print a small number of balloons for personal use or a huge number of balloons for balloon releases or corporate events. Our materials are of the highest quality latex or foil balloons that are usable with air or helium. 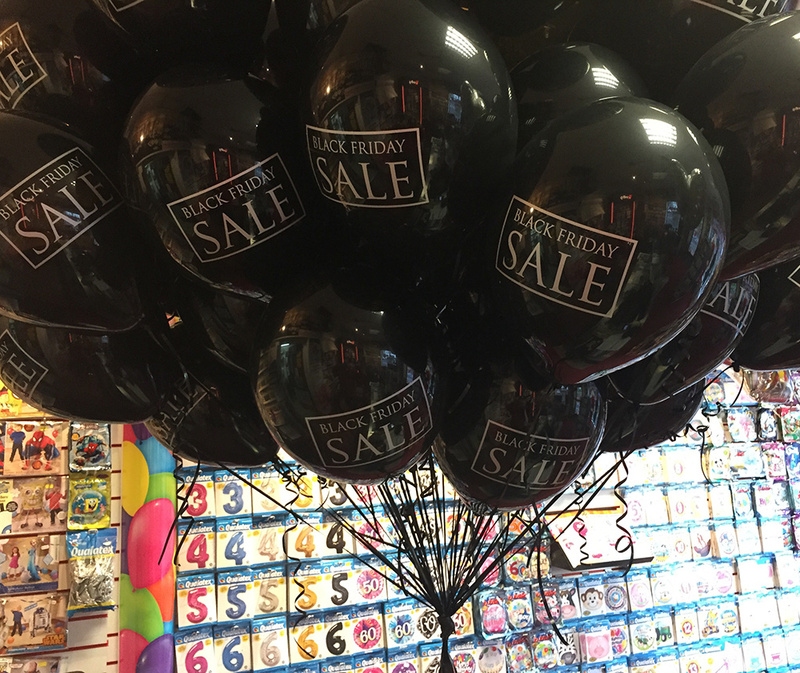 Our latex balloons are environmentally friendly and 100% bio-degradable! 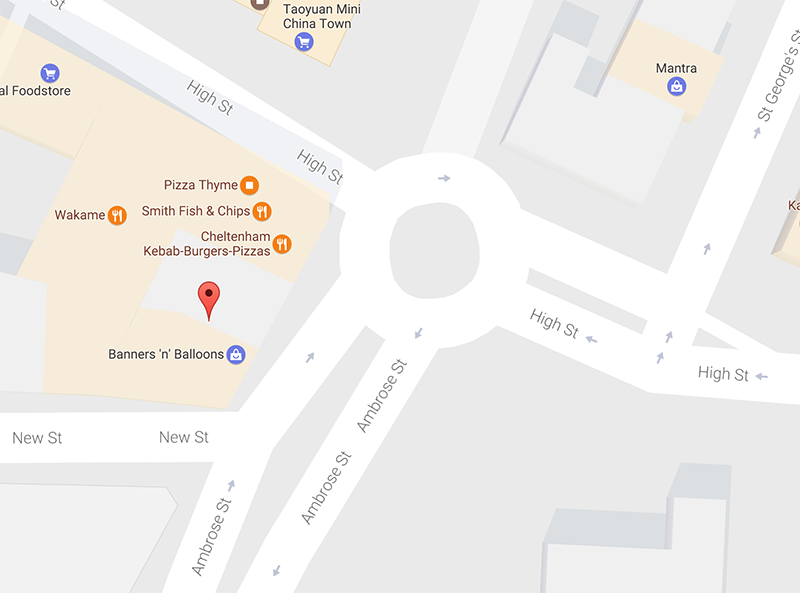 We are the county’s biggest supplier of balloon gas. We provide a rental service for helium and air machines on a daily basis. We can also provide you with balloon release nets. 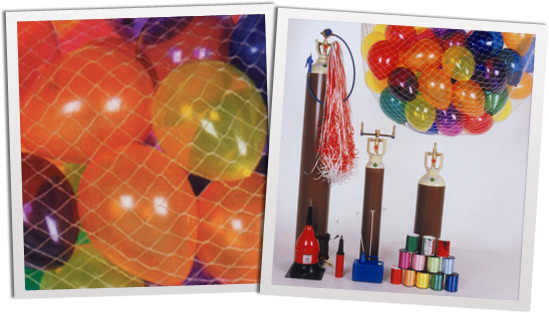 It has never been easier to rent a helium cylinder to decorate your venue and with our vast amount of latex balloons in stock, you are sure to find the balloons for your event. If you are planning a balloon race, we stock balloon race nets. With large amounts of race tickets in stock for charity and fund raising events you can be rest assured we have everything you need. For balloon race details and prices click here. Price: Due to constant price increases, please call us for an up-to-date quote. V 200 x 10" or 100 x 12"
T 400 x 10" or 200 x 12"
L 900 x 10" or 500 x 12"